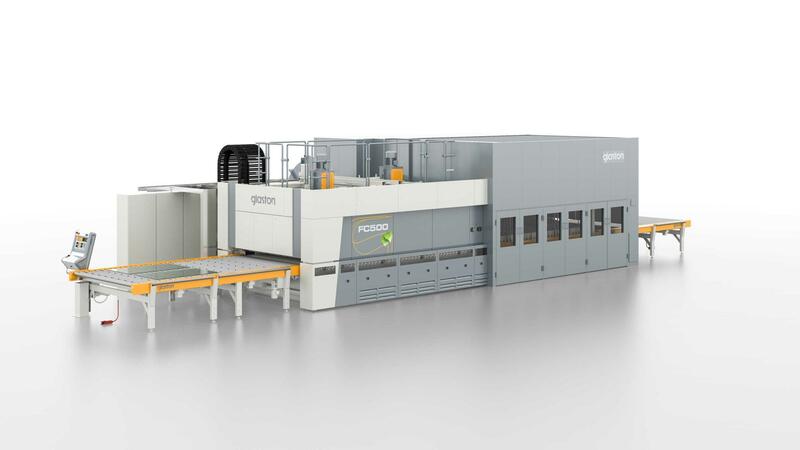 Located in Davenport, Iowa, USA, along the Mississippi River, Mid-American Glass (MAG) decided to invest in its first Glaston FC500 flat glass tempering furnace to offer its customers added value, higher quality and superior service. The company was waiting for the perfect storm, which finally occurred when the cost of top-technology machinery started to come down and the demand curve from existing customers in the residential and commercial market started to climb. Additionally, there was a clear need to provide true service to customers. – Michelle Magyar, President of Mid-American Glass, U.S.